Just like most things, there are benefits and downfalls. That may not be what you are wanting to hear but it is important to understand what you are dealing with before making a decision. Selling your home is a big decision, and sometimes not an option. If you are trying to figure out what are the best steps to take, keep reading! If you aren’t obligated to selling through a real estate agent, then you can to sell to a cash buyer. There are many benefits of going to a cash buyer. A few of them being more cash in your pocket, selling as is, and saving time. 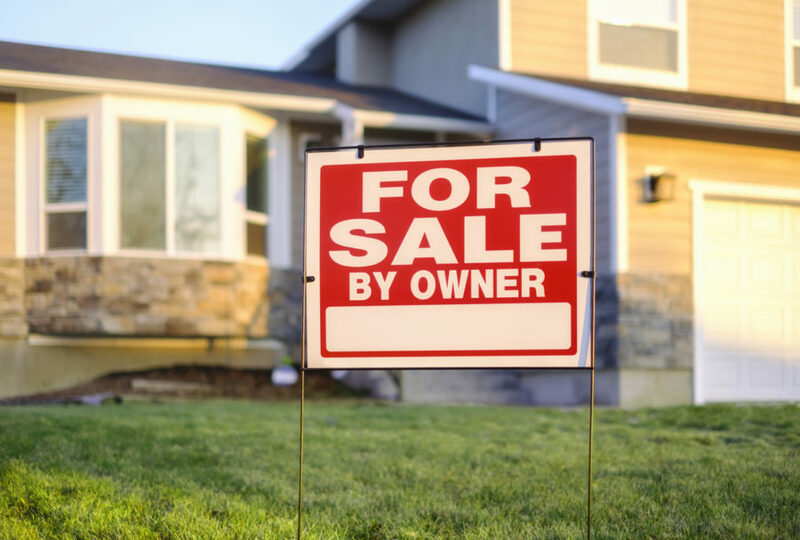 When making your home a for sale by owner home, it can be hard trying to figure out what your home is worth not being experienced in real estate. 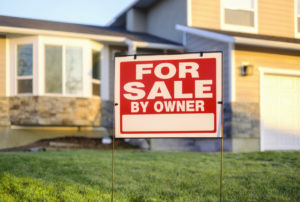 According to Zillow, this is the number one reason why homes for sale by owner do not sell. A cash offer is great when you don’t have much time, or just don’t know if you want to go through a huge process while selling. If you would like more information give us a call today at 719-345-2295!